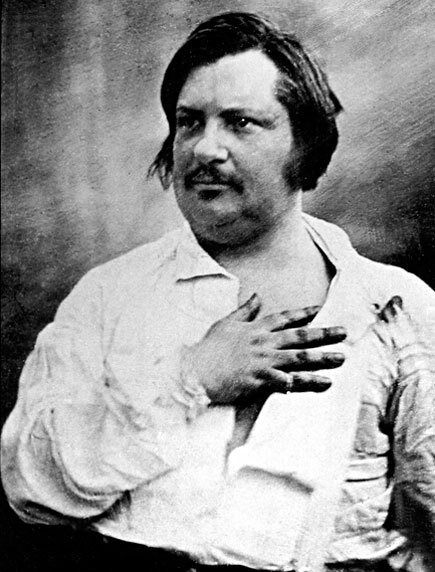 HONORÉ de BALZAC (1799–1850) was born into a family which had struggled nobly to achieve respectability. His father, born Bernard-François Balssa, was one of eleven children from a poor family in Tarn, a region in the south of France. In 1760 he set off for Paris with only a louis coin in his pocket, determined to improve his social standing; by 1776 he had become Secretary to the King's Council and a Freemason (he had also changed his name to the more noble sounding “Balzac,” his son later adding—without any official cause—the nobiliary particle de). In 1816 Honoré Balzac entered the Sorbonne. Once his studies were completed, he was persuaded by his father to follow him into the law; for three years he trained and worked at the office of Victor Passez, a family friend. 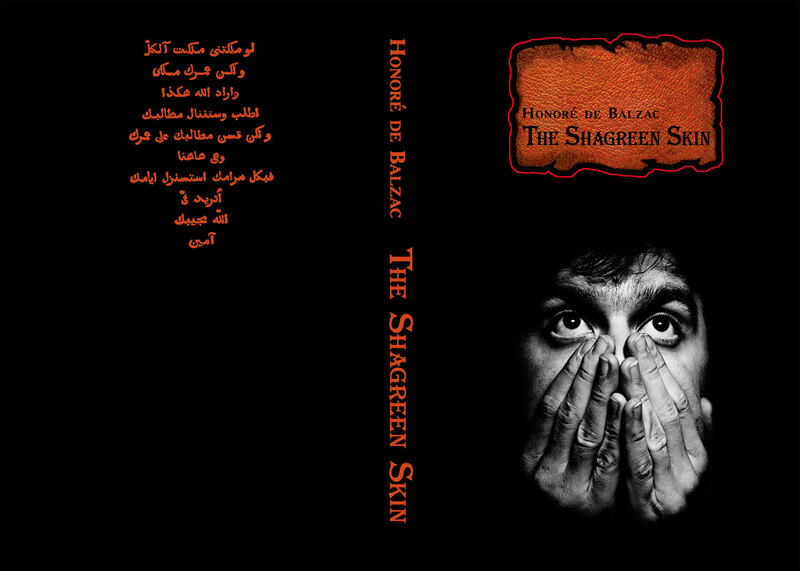 During this time Balzac began to understand the vagaries of human nature. Balzac's first literary project was a libretto for a comic opera called Le Corsaire, based on Lord Byron's The Corsair. In 1820 Balzac completed the five-act verse tragedy Cromwell. In 1821 Balzac met the enterprising Auguste Lepoitevin, who convinced the author to write short stories, which Lepoitevin would then sell to publishers. Balzac quickly turned to longer works, and by 1826 he had written nine novels, all published under pseudonyms and often produced in collaboration with other writers. 1831 saw the success of La Peau de Chagrin (The Shagreen Skin, a fable-like tale about a despondent young man named Raphaël de Valentin who finds an animal skin which promises great power and wealth. In 1833 Balzac released Eugénie Grandet, his first best-selling novel. The tale of a young lady who inherits her father's miserliness, it also became the most critically acclaimed book of his career. After writing several novels, in 1832 Balzac conceived the idea for an enormous series of books that would paint a panoramic portrait of “all aspects of society.” This project eventually became known as La Comédie Humaine, and he included in it all the fiction that he had published in his lifetime under his own name. This was to be Balzac's life work and his greatest achievement.